Madison Avenue West is here to satisfy all of your hair, skin, and makeup needs. Our team of stylists, colorists, skincare estheticians, and makeup artists will help you achieve the look you've always wanted at a price you can afford. To see photos of actual Madison Avenue West clients and some talented entertainers, check out The Gallery to view the many different photoshoots we've been a part of. Call today for a free consultation! Click on any of the links below to learn more about our services. For pricing, see our Salon Menu. Long or short, straight or curly, we'll give you the haircut you've been looking for! Blonde? Brunette? Redhead? 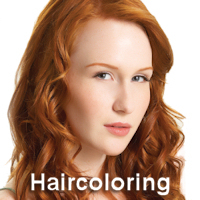 Our haircoloring services are top notch! 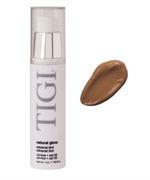 Looking to smooth your unwanted curls? 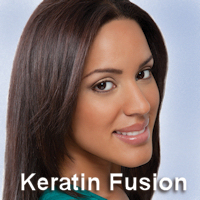 Look no further with Keratin Fusion Straightening! Want more length and/or fullness? 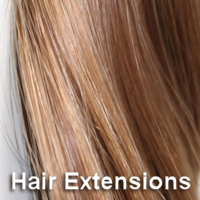 Our Seamless Lengths Hair Extensions are the answer! 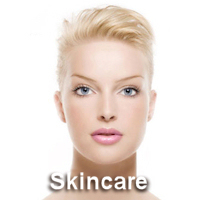 Pamper your skin and rejuvinate your appearance with our Refinee Skincare facial services. 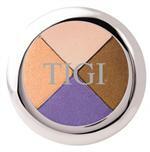 Need your makeup done for a special day? Need a makeup lesson? We're here to help!